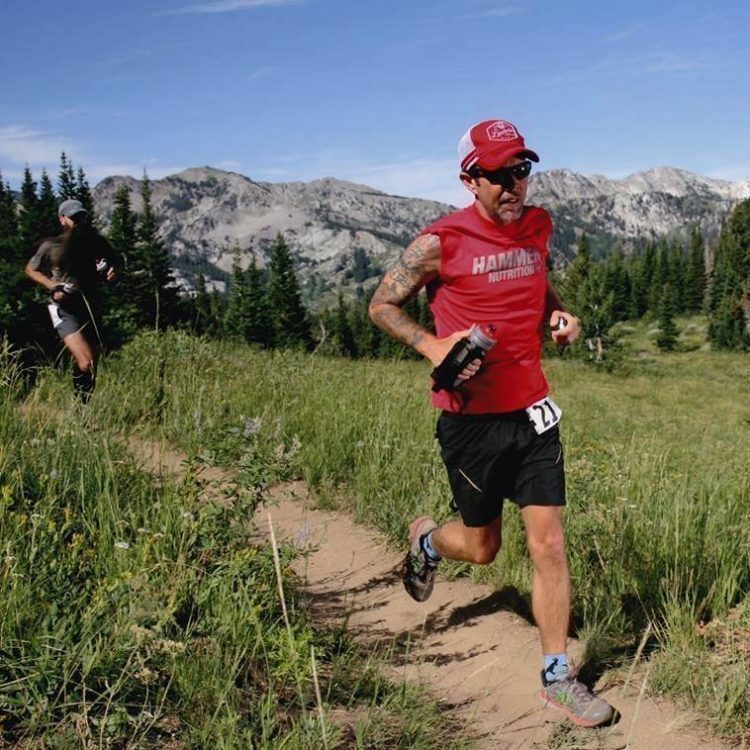 Across the Years officials became suspicious of Agnew after he won the 2015 48-hour ultramarathon by more than 55 miles, despite the fact that he had stopped running after 41 hours, 7 before the race ended. This year, they hired Mark Melton, of MCM timing, to track Agnew during the multi-day looped course in Phoenix and found that he was not a superhuman runner at all, he was just really good at cheating. “He was witnessed circling back at the start/finish staging area after completing a lap, spending over 7 minutes in a portable restroom and then ‘completing’ the lap and going on for his next without actually running the mile plus loop,”organizers wrote in the Facebook post. Event officials took immediate action by approaching Agnew and telling him to turn in his racing bib. They then announced that they were rescinding his titles from the four other races where he missed specific check-in points and banned him from all future events. Derek Murphy, a business analyst who runs the blog marathoninvestigation.com, which busts cheating roadrunners, pointed out that Agnew has also missed checkpoints at the Leadville 100 race, and has suspicious times recorded for a number of other events. Murphy reported that one sponsor so far has dropped Agnew. Agnew himself has yet to address the issue.